يشكل فندق Ashley Hotel Christchurch بموقعه الممتاز في قلب ريكارتون نقطة انطلاق ممتازة لاستكشاف كرايستشرش. يمكن من هنا للضيوف الاستمتاع بسهولة الوصول إلى كل ما تقدمه هذه المدينة النابضة بالحياة. يضفي محيط الفندق اللطيف وقربه من ‪Riccarton House & Bush‬, Christchurch Farmers' Market, Westfield Riccarton سحراً خاصاً على هذا الفندق. 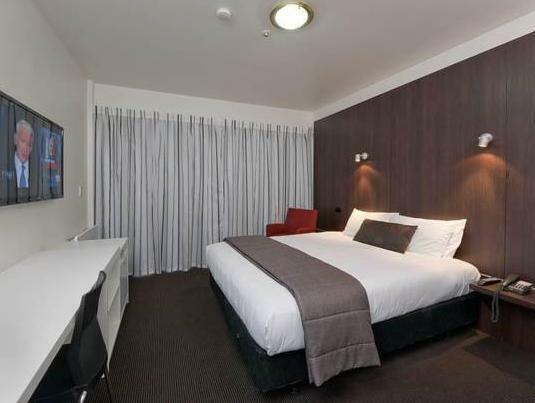 إن Ashley Hotel Christchurch حريص على توفير الراحة للنزلاء، فلا يوفر الموظفون جهداً في تقديم أفضل الخدمات وضمان حسن الاستقبال. يمكن لضيوف الفندق الاستمتاع بالميزات التالية على أرض الفندق: مرافق مخصصة لذوي الاحتياجات الخاصة, تسجيل وصول/خروج سريع, تخزين الأمتعة, واي فاي في المناطق العامة, صف السيارات . لقد جهزت هذه الإقامة الفندقية بعناية فائقة لتوفر مستوى عالي من الراحة. في بعض الغرف يجد النزيل تلفزيون بشاشة مسطحة, اتصال لاسلكي بالإنترنت, غرف لغير المدخنين, تدفئة, مكتب. يقدم الفندق العديد من الفرص للاستجمام كمثل مسار جولف - ضمن 3 كم, حديقة. 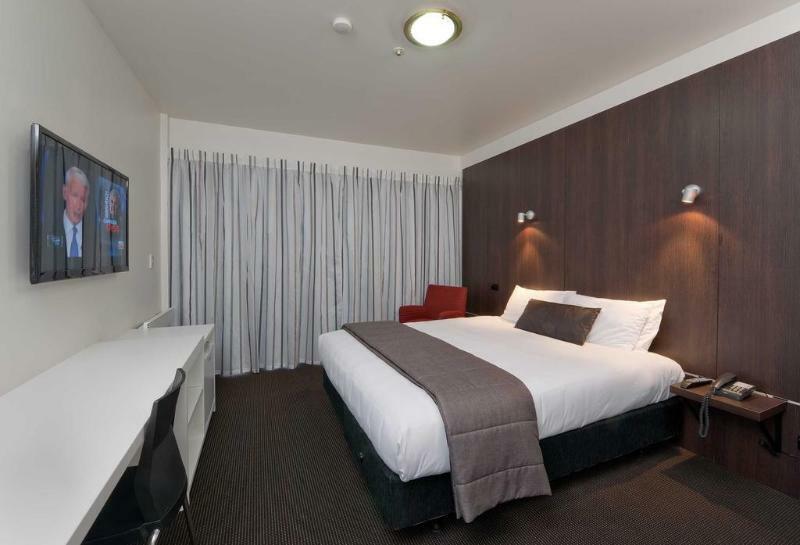 إن Ashley Hotel Christchurch هو خيار ذكي بالنسبة للمسافرين إلى كرايستشرش، بما يوفره من إقامة هادئة ومرحة. Very ordinary accomodation. Bathroom had to be seen to be believed. Shower tray must have seen way to much action, big ugly repair in the corner, soft underfoot and was leaking water. My partner is 50kg and thought she was going to go thru it. All this for $137 and a $150 bond that I haven’t seen back yet. Don’t do it. No hot water for shower at 10pm. Trucks moving about at early hours waking me up. Saw this in other people's reviews and thought it was a one off incident. It is not. No lifts, you may need to pull your own luggage up two flight of stairs. Elderlies beware. stained facilities in the bathroom. unstable water temperature when shower, barely warm. Will definitely book again, only slight hiccup was initial booking was "pay at hotel" and one night was charged to my credit card prior to us arriving. I would have preferred to pay with my Eftpos on arrival per my booking. Hotel was very nice, and very comfortable. Easy to find and in the perfect location for what we needed. I arrived later so didn't meet any staff, but my partner said they were helpful. Room was clean and we had a great nights stay. Thanks. 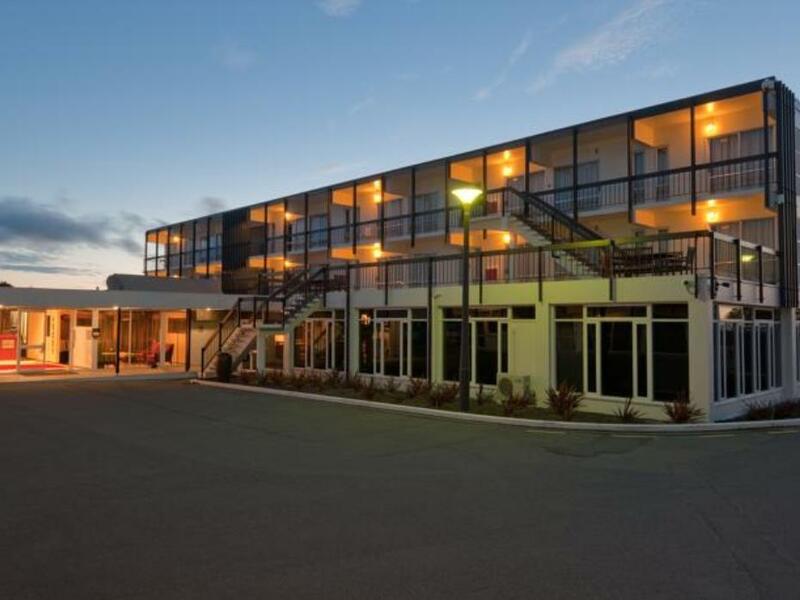 Stayed before, consistent standard, good value for money, need to add SKY TV channels like most other Hotels, Motels in N Z have. I stayed in here for the business trip. Excellent speed of internet and it is quite handy to have microwave, flat TV, toaster, and etc inside of the room. Also it was good to have a free parking. Overall, I would come back to stay again. Just one thing. The brightness of the room was not bright enough as I had reading to do and work with my laptop overnight. It would have been better the room was sound proof. The Toilet was leaking and there was a light bulb blown, when reported there was no offer to a discount or anything. I stayed for one night and was very satisfied. Location was great, only 10 mins to the airport and bed was very comfortable. 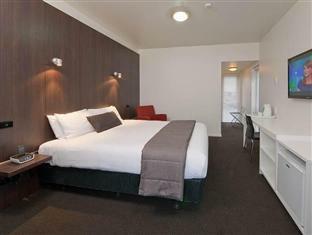 Christchurch is a beautiful city, this hotel is rested in a quiet corner beside a ?school. we missed the hotel the first time because we could not see the hotel from the main road. Hotel room is small but very nicely arranged, however bathroom does not seem like it belong. bathroom is small and dirty, found a hugh flying insect inside the shower when we entered. Overpriced room. I didn't visit the hotel restaurant, but there is a supermarket and restaurants nearby. The room was neat and comfortable. The staff were very helpful and friendly. Overall it was a good experience. Wifi vouchers can be collected at Reception and last for 6 hours unlimited.